Despite rising interest, women are still underrepresented and underserved as investors — barriers to entry seem high, and knowing where and how to start can be difficult. 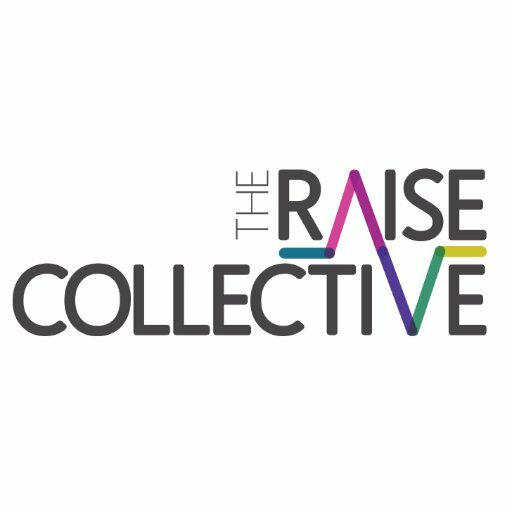 The RAISE Collective is a community of female investors whose purpose is to change the gender ratio in innovation and funding by leveling the investment playing field. Whether you are an aspiring investor or experienced veteran, this is a place to come together with other women to explore early-stage private company investment. Spring is excited to be partnering with The Raise Collective and FrontFundr to offer the Prepare to Raise program, a capital raising program for female entrepreneurs. The program will give an introduction to capital raising with their team of advisors to help founders build a clear funding roadmap by accessing debt, equity, or a combination of both. The collaborative cohort model provides support, connections, and opportunities across Canada for women entrepreneurs raising capital (debt and/or equity).